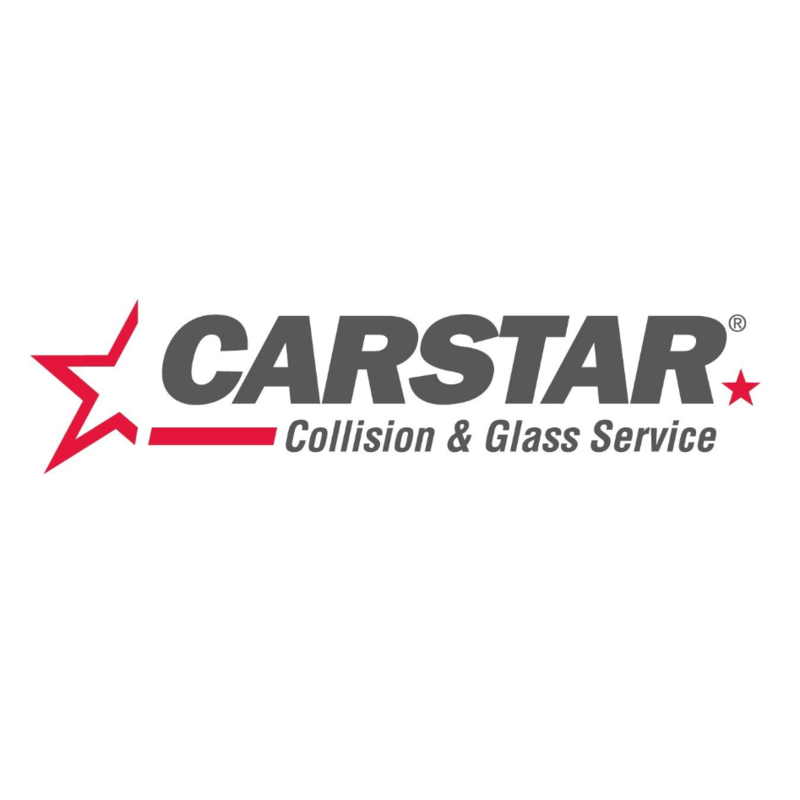 CARSTAR Milton Appraisal Centre, auto body shop, listed under "Auto Body Shops" category, is located at 1245 Steeles Avenue East Milton ON, L9T 0K2, Canada and can be reached by 8553442345 phone number. CARSTAR Milton Appraisal Centre has currently 0 reviews. Browse all Auto Body Shops in Milton ON.